Oysters are one of my absolute favourite foods because their savoury flavour tastes like the ocean to me. Whenever I travel to a sea destination like South Beach, Miami, I always look for them on the menu. 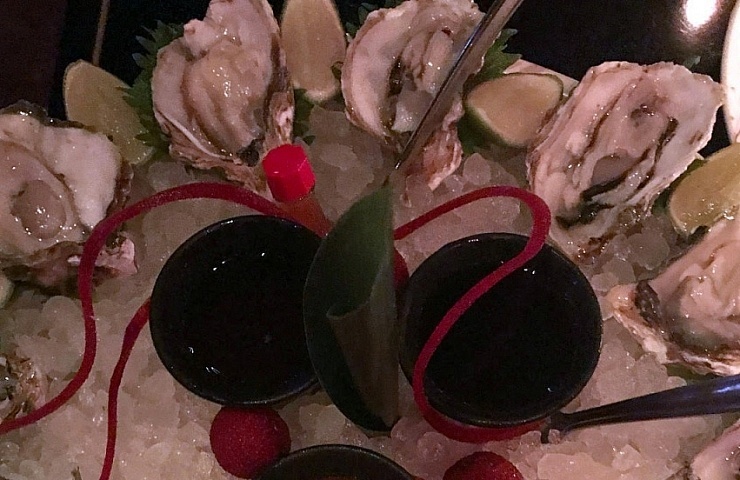 If you’re ever in Miami, I recommend a trip to the Baoli restaurant, a swanky locale situated in the city’s most iconic street, Collins Avenue, that cooks up uniquely delicious dishes blending the best of Italian, French, Spanish and Oriental cuisines. Zinc is absolutely essential to create healthy collagen, the protein that keeps skin firm and elastic. 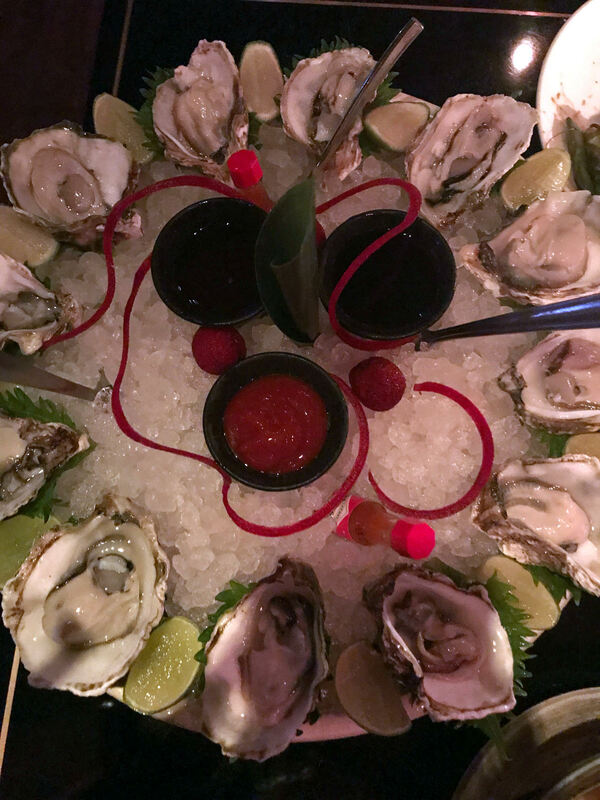 Eating a portion of oysters every week helps the skin increase its production, keeping your skin free from unwanted wrinkles and premature sagginess. These little molluscs are chock-full of antioxidants, including riboflavin and vitamin C, that help protect the skin against the free radicals that cause premature wrinkles. They can also help repair the damage these free radicals have already done, giving you a smoother complexion. When it comes to clearing skin from acne, no food does it better than oysters. Their high zinc content fights acne on multiple levels: zinc kills the bacteria that cause acne, soothes the redness and irritations in the affected area, helps regulate the excess production of sebum and treat the inflammatory damage to sebum, which is one of the root causes of acne. How is that for multi-tasking? If you’d like to shed a few pounds, it’s time to get oysters on the menu. A low-calorie, highly nutritious food, oysters are a good source of protein and can therefore make you feel fuller after eating. Once you’ve had a full plate, that slice of cake won’t tempt you as much anymore. How about oysters for dinner tonight?